GameHub has launched its Token Sale webpage: ICOwithUs. GameHub (CEO Dennis Kim), the social gaming rewards platform corporation in Hong Kong, has launched its Token Sale news webpage called “ICOwithUs” on November 9th 2017 (www.icowithus.com). This webpage will report news on the Initial Coin Offering (Token Sale) with information on current issues related to the gaming and media industries and government policy and regulations. ICOwithUs will host contents like trends, industries news, regulations, and current issues about the cryptocurrency market in China, Korea, and Globally. Offcials at GameHub stated “The ICOwithUs webpage will provide relevant information and interesting facts on global cryptocurrency to readers in Korea, China, and for the rest of the world”. “We will also provide open communication forums for creating relationship among subscribers and readers in the future”. GameHub is developing a cryptocurrency called “PlayCoin” that will disrupt the game marketing environment. 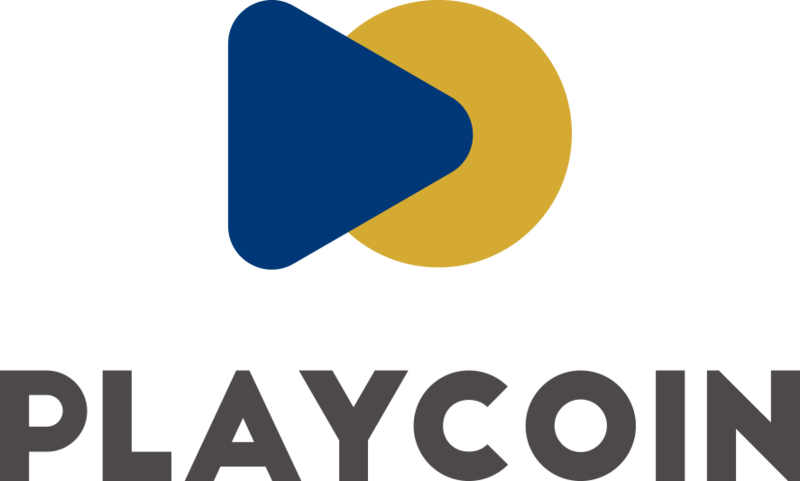 The 1st PlayCoin Token Sale is schedule for November 15th 2017 to March 31st 2018. Next Post PlayCoin has signed M.O.U. with Lamate, game publisher for Special Force in Taiwan.